Graham L. Baum, et al. The human brain is organized into large-scale functional modules that have been shown to evolve in childhood and adolescence. However, it remains unknown whether the underlying white matter architecture is similarly refined during development, potentially allowing for improvements in executive function. In a sample of 882 participants (ages 8–22) who underwent diffusion imaging as part of the Philadelphia Neurodevelopmental Cohort, we demonstrate that structural network modules become more segregated with age, with weaker connections between modules and stronger connections within modules. Evolving modular topology facilitates global network efficiency and is driven by age-related strengthening of hub edges present both within and between modules. 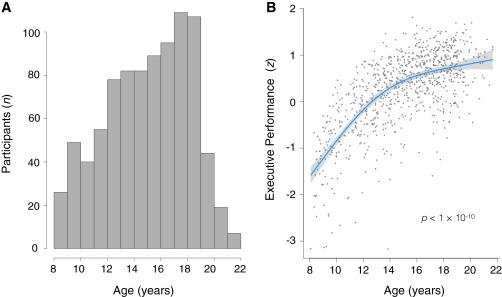 Critically, both modular segregation and network efficiency are associated with enhanced executive performance and mediate the improvement of executive functioning with age. Together, results delineate a process of structural network maturation that supports executive function in youth. Self-control is another name for changing ourselves—and it is by far the most critical way we have of adapting to our environment. Indeed, the desire to control ourselves and our environment is deeply rooted in the psyche and underlies human engagement in science, politics, business and the arts. Given that most of us lack the kingly power to command others to do our bidding and that we need to enlist the cooperation of others to survive, the ability to restrain aggression, greed and sexual impulses becomes a necessity. What are the signs that a person is disturbed enough to take action? What Causes Someone to Act on Violent Impulses? Marco Iacoboni, a University of California, Los Angeles, professor of psychiatry and biobehavioral sciences and director of the school’s Transcranial Magnetic Stimulation Laboratory, about why some individuals act on their violent thoughts whereas others do not. Iacoboni is best known for his work studying mirror neurons, a small circuit of cells in the brain that may be an important element of social cognition. Mostly cognitive control, or to use a less technical term, self-control. About a year ago I was in Davos at the World Economic Forum, and we had a dinner-with-talks on intelligence. University of Michigan professor of social psychology Richard Nisbett, the world’s greatest authority on intelligence, plainly said that he’d rather have his son being high in self-control than intelligence. Self-control is key to a well-functioning life, because our brain makes us easily [susceptible] to all sorts of influences. Watching a movie showing violent acts predisposes us to act violently. 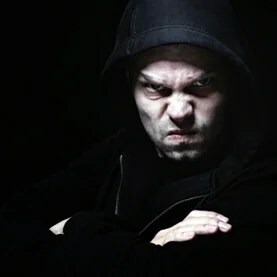 Even just listening to violent rhetoric makes us more inclined to be violent. Ironically, the same mirror neurons that make us empathic make us also very vulnerable to all sorts influences. A variety of issues, especially mental health problems that lead to social isolation, lead the subject to a mental state that alters his or her ability to exercise cognitive control in a healthy manner. How universal can an intelligence test be? Steven W. Colea, et al. 9:05 Isn’t this what we all seek in life? Although the Core Abilities Assessment provides valuable insight into an applicant’s cognitive ability, it provides no information about an applicant’s level of motivation or personality fit for the job. Cognitive ability assessment scores tend to be lower for some groups, resulting in adverse impact for these groups. 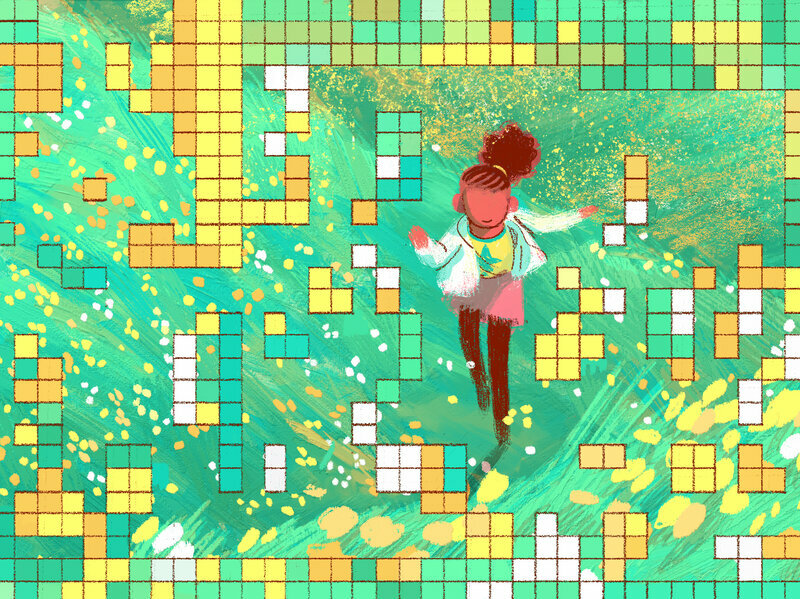 Research on the Core Abilities Assessment as well as other cognitive ability assessments show that these differences are not due to flaws in the assessment. The differences reflect real disparities attributable to factors outside of the assessment.